Amidst the pot-scented denim gravity of the early-seventies Rock press, journalist Harold Bronson must have been a refreshing rarity. While the scribes were oohing and aahing over lofty ideas and classical musicianship, Bronson apparently wanted nothing more than to groove to Paul Revere and the Raiders and chat with Peter Noone. That combination of seriousness about the music industry and completely unpretentious music tastes led Bronson to co-found Rhino Records, the ultra-cool reissue label responsible for helping The Monkees make their big eighties comeback and eventually achieve the critical approval they always deserved. 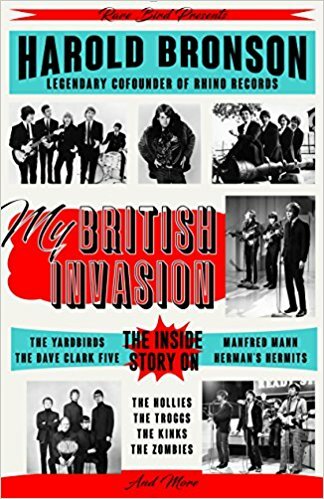 In his new memoir, My British Invasion, Bronson admits without a trace of self-consciousness that he wished he could have done the same for Herman’s Hermits. I don’t care if you think “I’m Henry the VIII (I Am)” is twelve pounds of Velveeta—that’s pretty endearing. 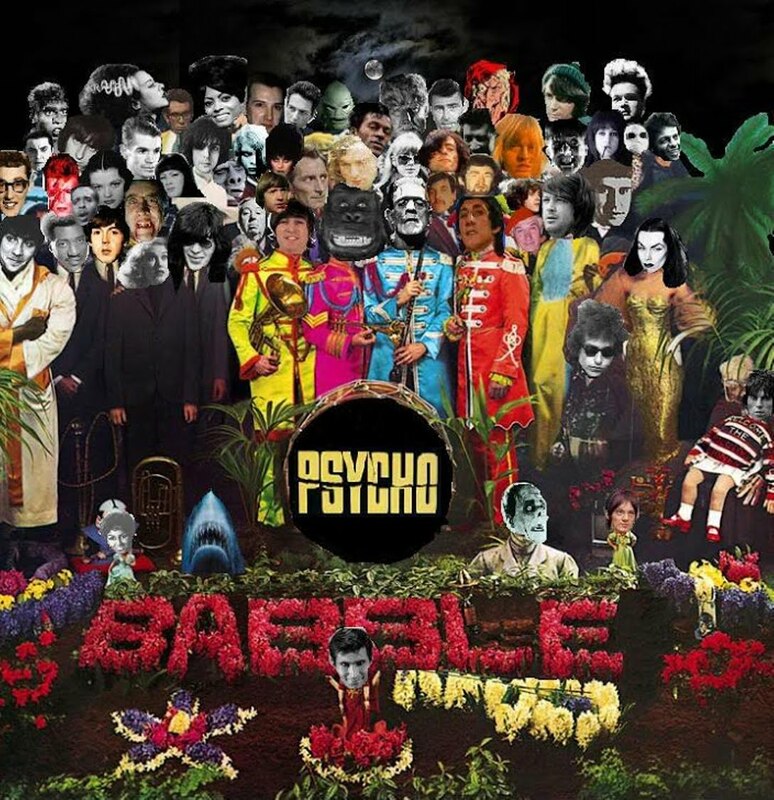 Bronson is generally at his most endearing when discussing the British Invasion bands he loved and interviewed during the seventies, which he does in profile chapters devoted to the Hermits, Yardbirds, Kinks, Manfred Mann, Dave Clark Five, Hollies, Zombies, and others of their mop-toppy ilk. Interviews with key band members are the stock in most of these chapters, though unscrupulous ex-manager Larry Page is the only one extensively quoted in the Kinks one. Fortunately, Page also stars in the book’s funniest recollection when he attempts to fool Bronson into thinking he has in his possession a tape of the real Beatles recording dialogue for the delightfully cheesy Beatles cartoon TV series. Bronson’s interviewees are interesting and the simplicity of his old-fashioned, pre-serious-rock press writing fits his band profiles fine. Marc Bolan provides enough zing for both himself and Bronson in a late 1971 rap session, and the infuriating nature of Bronson’s dealings with Dave Clark still booms through clearly despite the author’s refusal to get worked up about it. That neutral style does not suit his more personal, diary-like chapters as well, which read as flat and choppy and contain too many details about his own band and personal romances to interest the majority of readers who will likely buy their tickets to this show because of its big-name attractions. These readers will probably also be well familiar with the basic British Invasion history that Bronson spends too much time rehashing, but there are enough enlightening bits to make My British Invasion a fitfully interesting read for the mop tops of today.